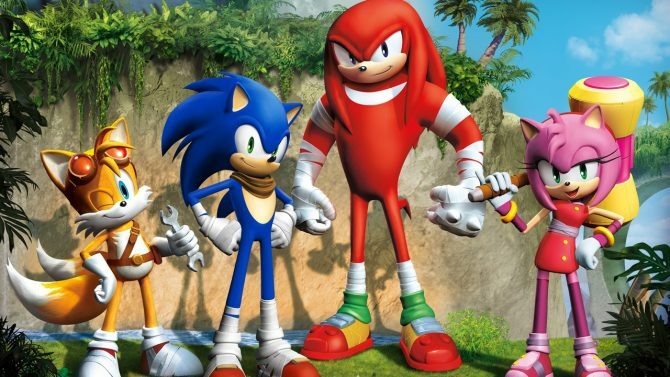 In GameStop’s weekly ad released today, they have revealed that for those that pre-order either Sonic Boom: Shattered Crystal for 3DS or Sonic Boom: Rise of Lyric for Wii U will receive an exclusive figurine while supplies last. The collectible action figure features the new long-legged Sonic design in a running pose and includes a pink-colored “The Ancients Crystal” according to the box. 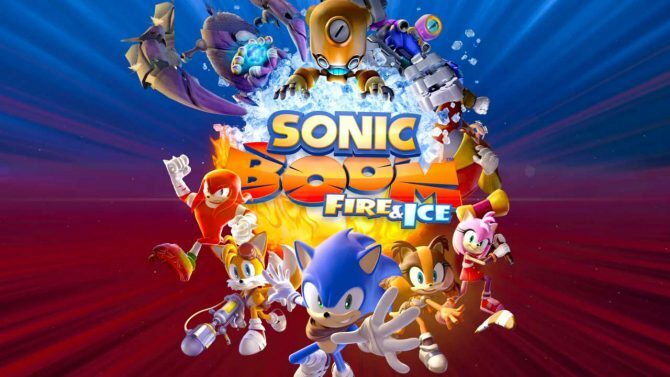 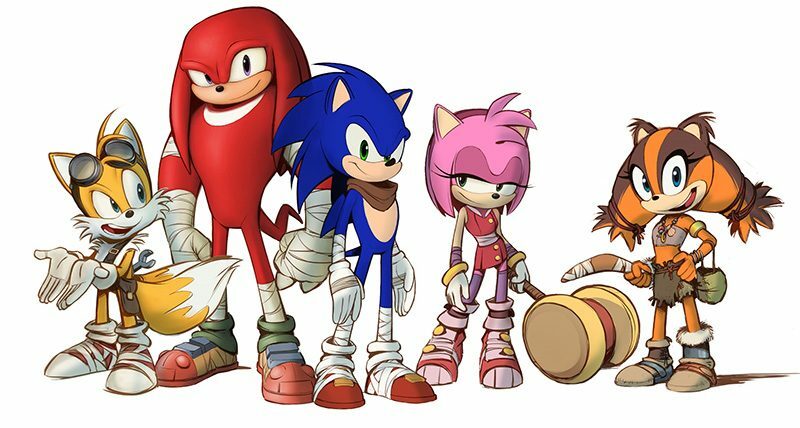 Sonic Boom: Shattered Crystal is set to release later this year on November 11th with Sonic Boom: Rise of Lyric following a week after on November 18th. 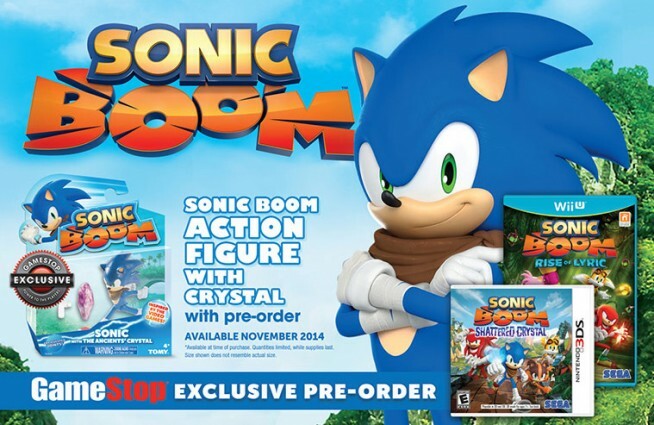 You can check out the image from the GameStop ad below.